The best adventures often are discovering hidden treasures in your own backyard. 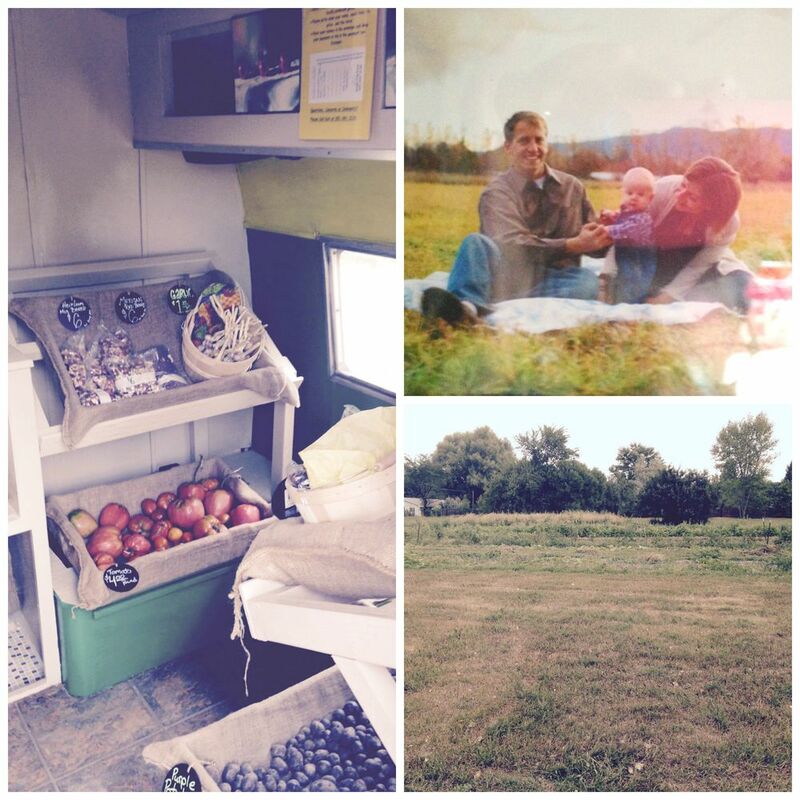 We were in for a real treat when we stumbled upon the Green Dog Farm community supported agriculture (CSA) trailer. I would see my friend and local farmer, Karl, every Saturday at the Larimer County Farmers’ Market and ogle over his ruby-stemmed rhubarb and one-pounder heirloom tomatoes. And every Saturday he’d remind me to go take a look-see at his trailer out on East Elizabeth. This week we finally ventured across town to pay the Green Dog Farm trailer a visit and I don’t know who was more smitten, me or the boys. 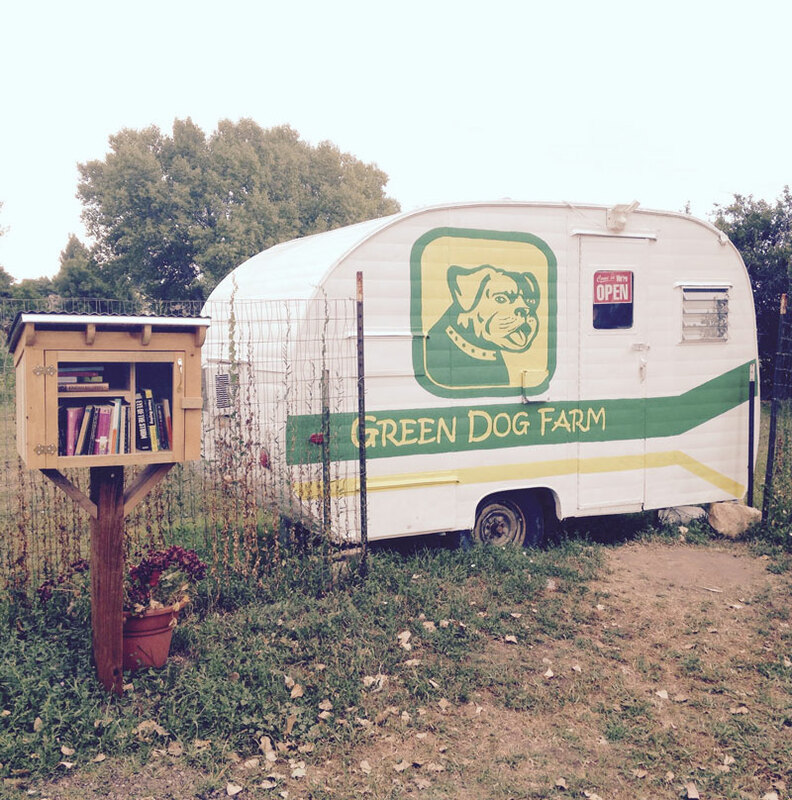 The Green Dog Farms self-serve trailer is the quaintest little set-up ever! If we’d had sleeping bags in the car, we might’ve just set up camp. We’d have lots of fresh food to eat (corn, beans, kale, chard, …), cold bottles of water (just $1), some pretty soaps and lotions for freshening up (I couldn’t leave without purchasing a pot of jasmine solid perfume), and a little library just out the front door. We would’ve been set! We even would have been graced by a family photo of Karl, wife and son. Sounds like home sweet home to me. I love how the “buy local” and “know your farmer” movements have really taken off and I commend Karl for moving to Colorado to start a new life and make his dream of becoming a farmer happen. The farming life is not without its struggles, but the love for what Karl does is so evident—and it’s contagious. Karl has made me want to be more resolute about buying local whenever I possibly can and with his Green Dog Farms trailer he is making it easy for me to do just that. On most afternoons I can pop into the self-serve trailer, select fresh produce and drop my money into the lockbox. It’s 100% on the honor system which is refreshing in and of itself. It’s people like Karl who are giving opportunity to prove that there are good people out there, people who can be trusted to do the right thing. So many fresh foods are at their peak right now, with many more to come in September. I challenge you to get out this weekend and hit a farmers’ market or visit a CSA (community supported agriculture) farm. 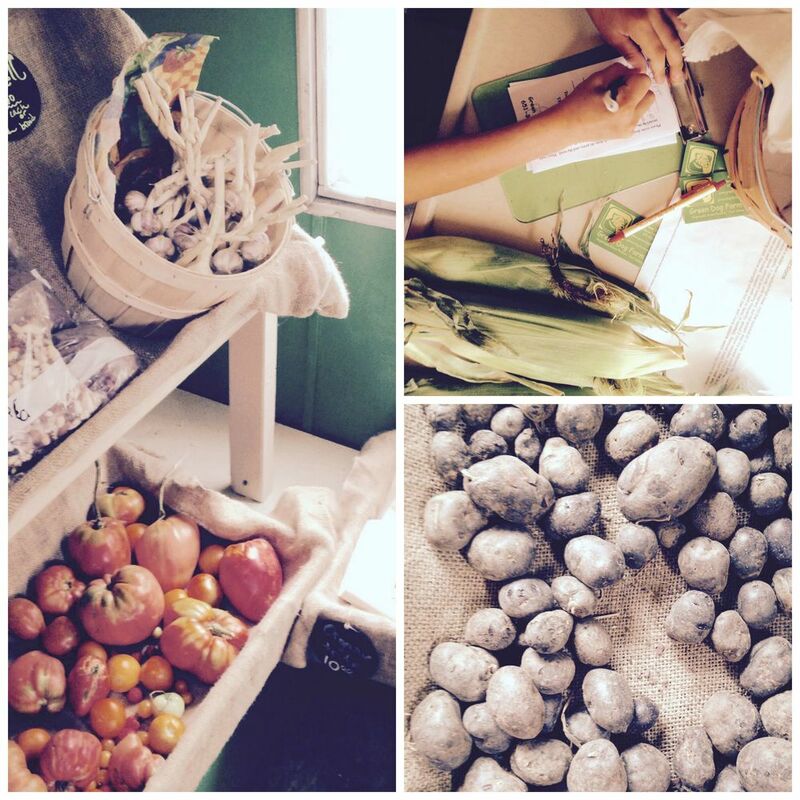 Do what it takes to meet a local farmer and begin eating local more often. Thank you for the great story. Karl has the plan! Wish I were there!